I was first came to Wild Rocket when it opened a year ago. On this visit, I revisited the laksa pesto pasta which was just as delicious. 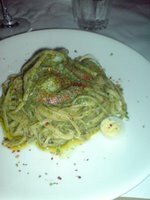 The portions were just right as any more and it would have been cloying. 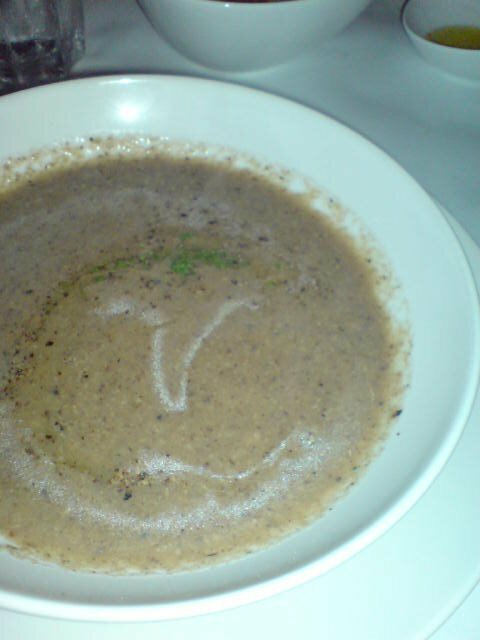 I also tried the mushroom soup that was much raved about by other foodie friends. They were right, it was thick with bits of mushroom, a medley that works well together, rich and delish.